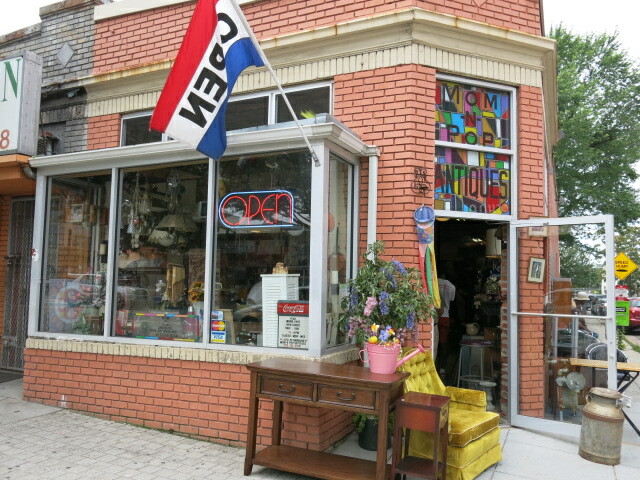 “Mom N Pop Antiques was estabished in 1986 and is owned by Bill and Gail Sims. 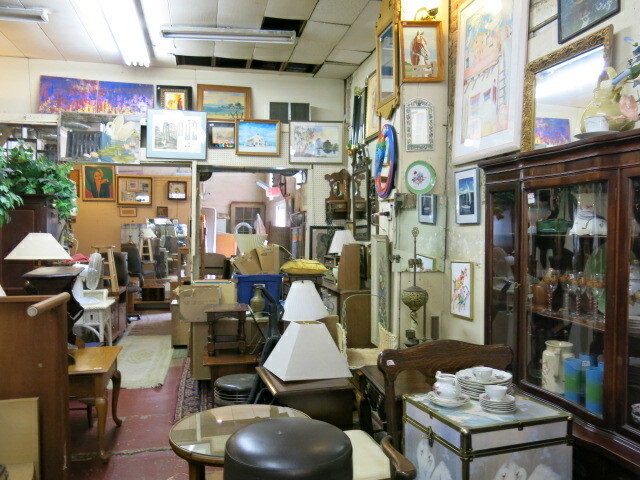 We buy and sell antiques, home furnishings from American Empire to Retro,Mid-Century and Industrial styles, collectibles, primatives, pottery, figurines, statuary,lamps and lighting fixtures, small agricultural implements,old tools, musical instruments and vinyl records.. We buy entire and/or partial estates. Major credit cards accepted. Open Thursday through Monday 12:00 p.m. – 6:00 p.m.